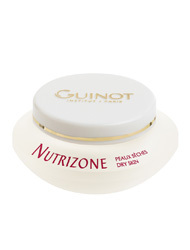 Nutrizone, Dry Skin, protects against environmental effects. Contains Vit.A&E, zinc, copper, and magnesium. Enriches dry skin with precious nutrients. Restores ideal protection and comfort, boosts the production of natural lipids.